It’s ironic that the All Lacquered Up Collection is being released just in time for Fashion Week; Michelle and I are frequently Fashion Week roomates (yes, lots of shenanigans!) 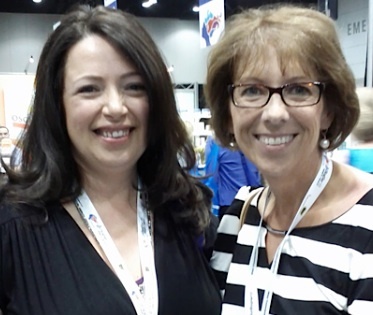 and through our friendship, she’s taught me so much about nail polish. She’s very passionate about all-things-nail-polish-related. 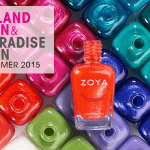 I knew once I saw the colors in her collaboration with FingerPaints, that they would be spectacular…and they are. 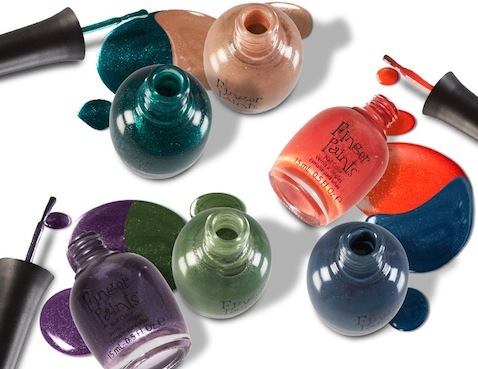 The collaboration between Sally Beauty and Michelle features 6 beautiful nail polish shades, ranging from a twinkling teal (gorgeous) to sparkling sand, with glass flecks and loads of color thrown in for good measure. Michelle’s expertise and eye for color show in each of the shades she came up with. And if anyone’s a stickler for color, she is. Her inspiration for “A Pair Affair” came from the fact that she’s a Gemini like I am, so the thought of duos/duality made complete sense. It’s practical, too. I like the idea of a coordinated, but not matching mani-pedi combo, so these colors really work. Shades in The Fingerpaints A Pair Affair Collection by All Lacquered Up will retail at $5.29 and be available at Sally Beauty in September; they’re available online at sallybeauty.com now. 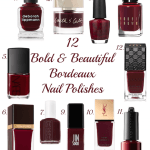 I think the shades are just stunning; I especially can’t wait to get my hands on A Grape Catch and Our Tips Are Tealed; perfect shades for fall mani-pedis! 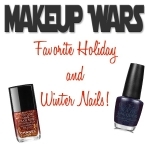 Do you have a hard time coordinating mani-pedi colors? Let me know in the comments! Disclosure: Affiliate links have been used in the post; for more information refer to Disclosure Policy. 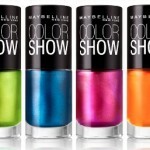 Maybelline New York Color Show Nail Lacquer Goes Electric!